The Felco Australia range of harvesting tools include picking and trimming snips designed for a wide range of harvesting and light trimming applications. Felco harvesting tools feature stainless steel cutting heads specifically designed for a precise clean cut. 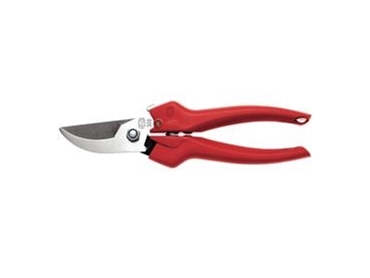 The soft spring action of the tools allows for easy locking and unlocking capability and the slender cutting head allows for easy access to fruit and flower stems. The ergonomic and durable handles make these picking and trimming snips very comfortable to use tools.